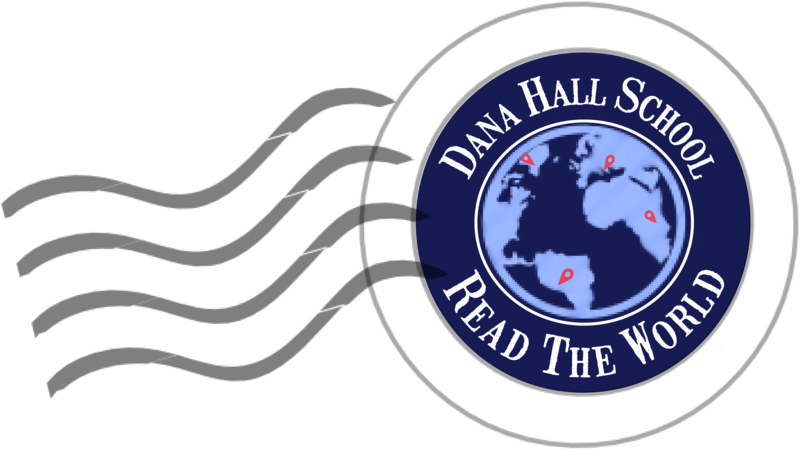 Welcome to the Danapedia, the online encyclopedia of Dana Hall School. Entries cover the entire span of Dana Hall’s history, but the emphasis is on historical people, traditions, activities and events. To suggest entries that are not yet on the Danapedia or to explore additional information on any subject, please email archives@danahall.org.